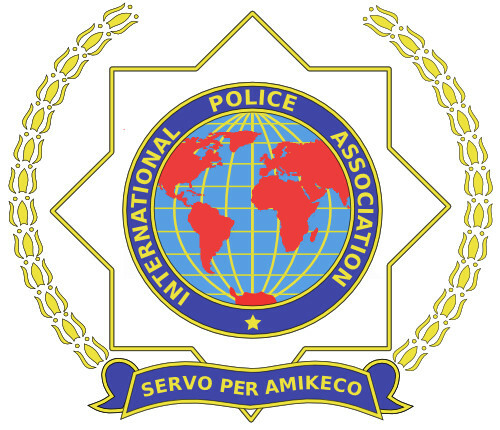 The Classic Car and Bike Show is hosted annually by the International Police Association and after 18 successful years, the event has become a 'must do' on the Cape Town events calendar. The Show was conceived in 1999 when the Western Cape Region of the Association was looking for a method of fundraising for their various charitable programs. The first Show, held in January 2000, featured only a handful of clubs, but it was clear from the first that this was a winning formula and over the next few years, the event grew steadily in popularity, both with exhibitors and members of the public. In 2006, the decision was taken to increase the event from a single day event into a two day event and to include Modern and Future Classics on the Saturday with Vintage Classics remaining on the Sunday. This decision allowed the inclusion of more clubs and increased the field of interest to intrigue the younger generation. The main purpose of this event is of course to raise funds and as it grows, so the ability to help others grows with it. In 2007, R10 000 was donated toRobertson House in aid of victims of spinal injuries and in 2008, R10 000 was donated to the SA Burn Foundation towards the printing and distribution of their new "Learn Not to Burn" program for pre- and primary schools. In 2009, we were proud to be able to donate R10 000 to Tape Aids for the Blind, who we are sure will put the money to excellent use helping visually challenged people to keep entertained, educated and generally informed. Our 2010 charity was the Chaeli Campaign who also received R10 000 towards their amazing initiatives. 2011 saw us supporting Living Way, an outreach programme based near Kommetjie that teaches entrepreneurial skills in informal settlements. Our 2012 our main recipient was the Village Care Aged Fund in Lavender Hill who provide housing and care to at risk seniors in a difficult environment and in 2013 we selected the Nkosiyamoyethu Outreach Programme in Hout Bay, with our donation assisting them in skills training. In 2014 our charity was the Lucky Lucy Foundation and in 2015 we helped Age-in-Action. In 2016 we donated to SA Promise who are working to ensure that as many children as possible are educated in SA. For 2017, our donation was split between Wildfire Volunteer Services and Enviro Wildfire Services. As we look ahead to the 2019 show, it is our aim to keep on taking this event from strength to strength and in so doing, continue to make a difference. To participate in any way, or for further information, please don't hesitate to contact us via email. 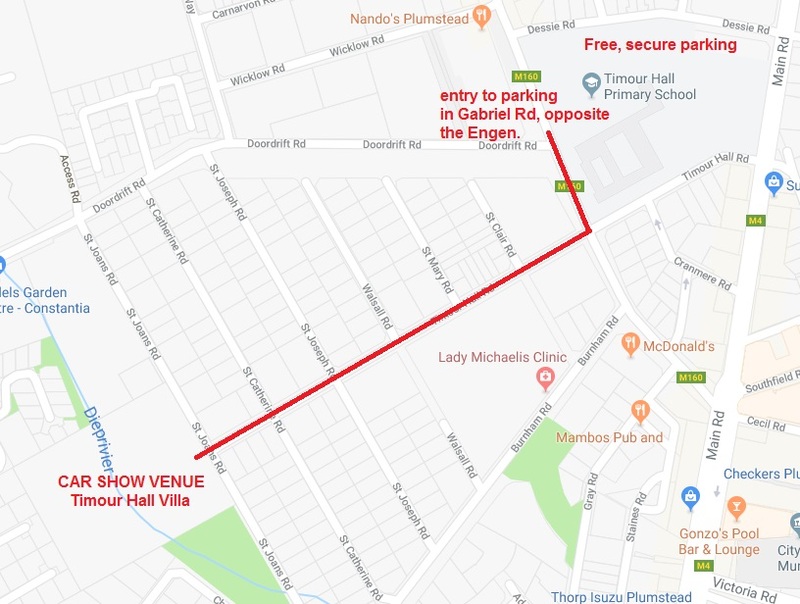 There is NO parking inside the venue and we strongly discourage parking in the street as the traffic department have ticketed in the past. Also, if you block a driveway, you will be towed away. Tickets are R40 per adult, children under 12 are free. Tickets can be bought from Computicket before the show OR at the gate on the day. They are the same price either way. Please do not litter in our grounds, our river or our neighbourhood. We provide many bins which are emptied regularly. Please connect with us on social media. 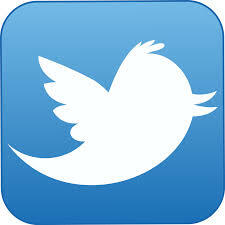 You can join our Facebook page or perhaps Twitter is more your scene? 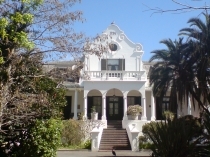 The show takes place at the beautiful and historic Timour Hall Villa in Plumstead. For maps and directions, please visit their website.